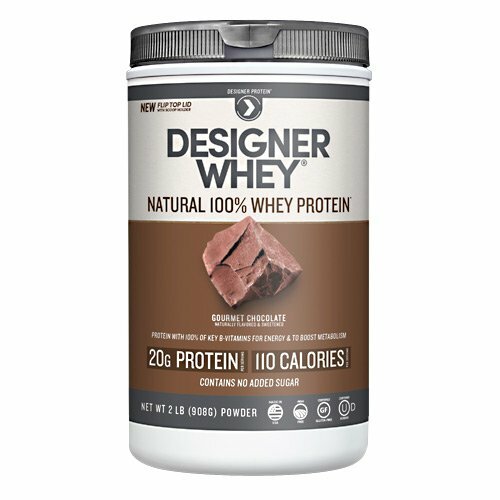 Designer Whey was the first commercially available instantized whey protein powder in the early 90’s. We want to make sure that all diets and lifestyles enjoy the health benefits of protein, which is why today we offer a full range of products from whey to plant-based. Based out of sunny Southern California, we’re a small but mighty team obsessed with bringing the health benefits of protein to everyone. Our team aspires to live a healthy lifestyle from yoga mats to surfboards, and gyms to open trails- we love being well. Innovation and pursuit of a healthy lifestyle is at the core of Designer Protein. We’ve been designing great protein products for 25 years & we haven’t slowed down since. We’re constantly pushing boundaries to develop protein solutions for every nutritional need.